IFI FRENCH FILM CLUB – Tickets for IFI and Alliance Française Members for the 18.10 screening on Wednesday 6th cost just €7.50. 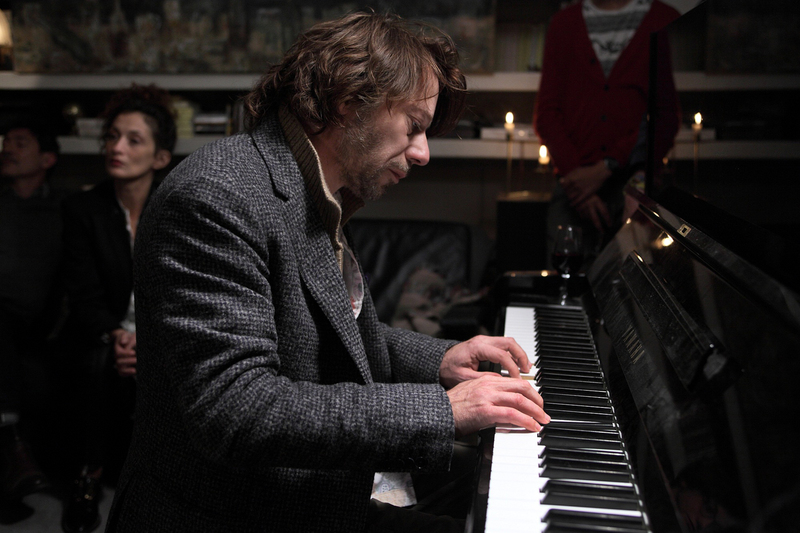 Mathieu Amalric plays a film director making a thriller based on the life of his brother Ivan, played by Louis Garrel. 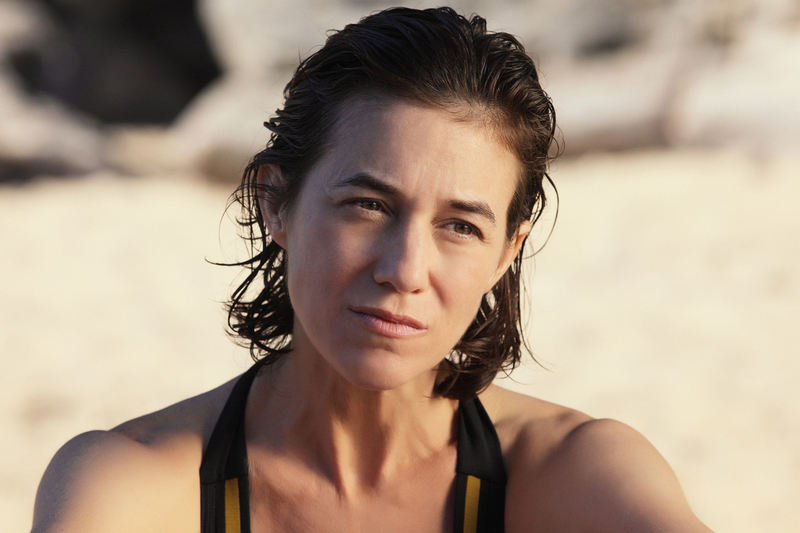 Ismaël’s wife Carlotta has been missing for over twenty years having disappeared without a trace and presumed dead. 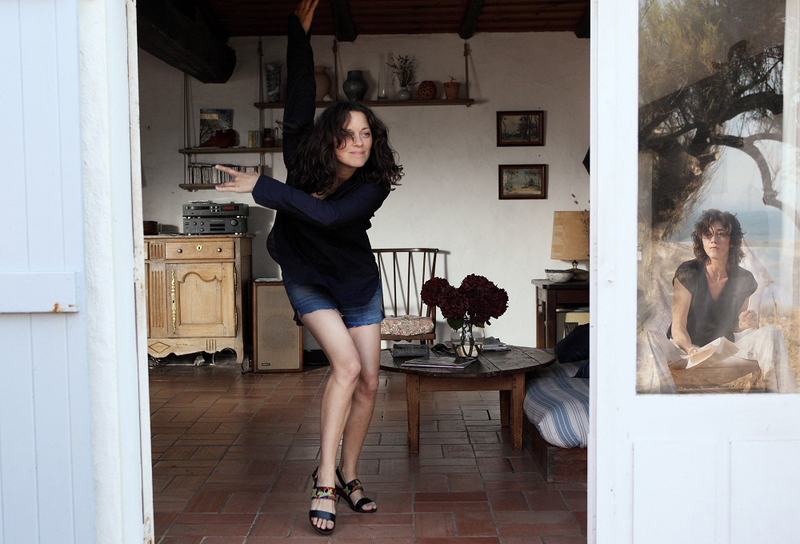 Now living with Sylvia (Charlotte Gainsbourg), an astrophysicist, Ismaël’s already complex world is further derailed by the surprise reappearance of Carlotta (Marion Cotillard), sending the increasingly brittle director into an emotional tailspin. By turns a gothic melodrama a comedy and a thriller; Ismael’s Ghosts, which opened the 2017 Cannes Film Festival, is a typically exuberant film from Desplechin.